Volunteer for the NJ Special Olympics Opening Eyes since 2010 ( that’s where he met Dr. Kim) and the PA Special Olympics Opening Eyes. In training to become a NJ Special Olympics Opening Eyes Clinical Director. Received the 2016 NJ State Young OD of the Year Award. Has obtained additional training in specialty scleral lenses. He has had multiple patients go from legally blind vision to nearly 20/20 through the use of specialty scleral contact lenses. 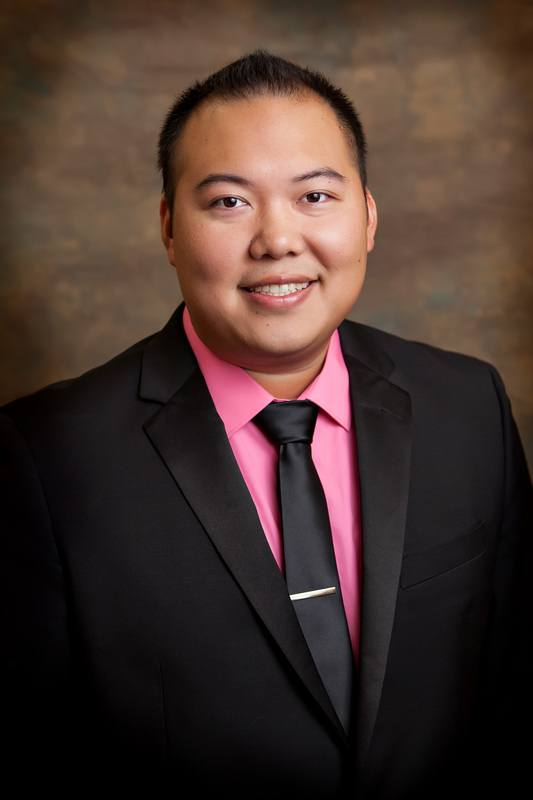 Dr. Kong is full time at Moorestown Eye seeing patients Monday through Friday (including 2 evenings a week) and some Saturdays.